I am an RN and the author of the book "360 Health: Your Guide to Cancer Prevention, Healing Foods, & Total Body Wellness" available on Amazon. 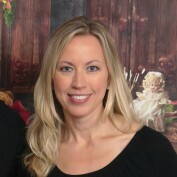 I am also a mom to two beautiful little boys and a wife to a supportive and loving husband. My background is quite unique. I was also an elementary ed teacher, I spent a year studying in a Lutheran seminary, and my undergraduate degree was in English Writing and Literature. However, my current passion is health, nutrition, and family wellness. 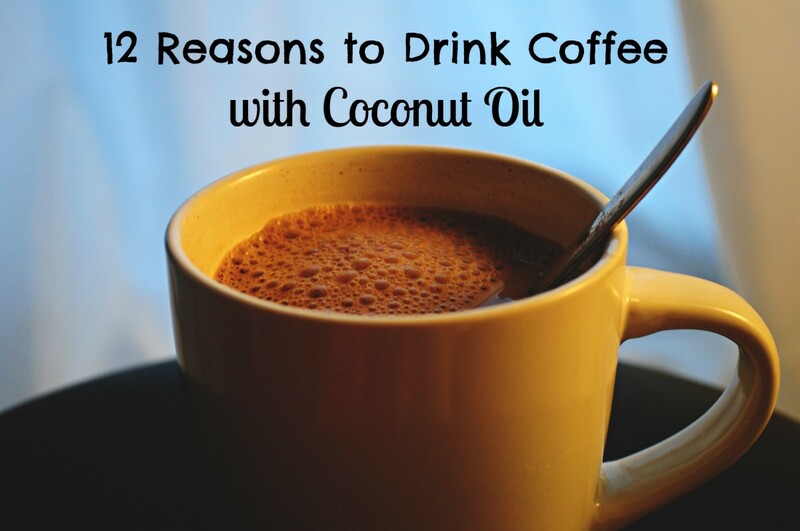 Adding coconut oil to coffee provides health benefits. The caffeine and antioxidants in coffee coupled with fatty acids in coconut oil help the heart and brain, prevent disease, and aid weight loss. 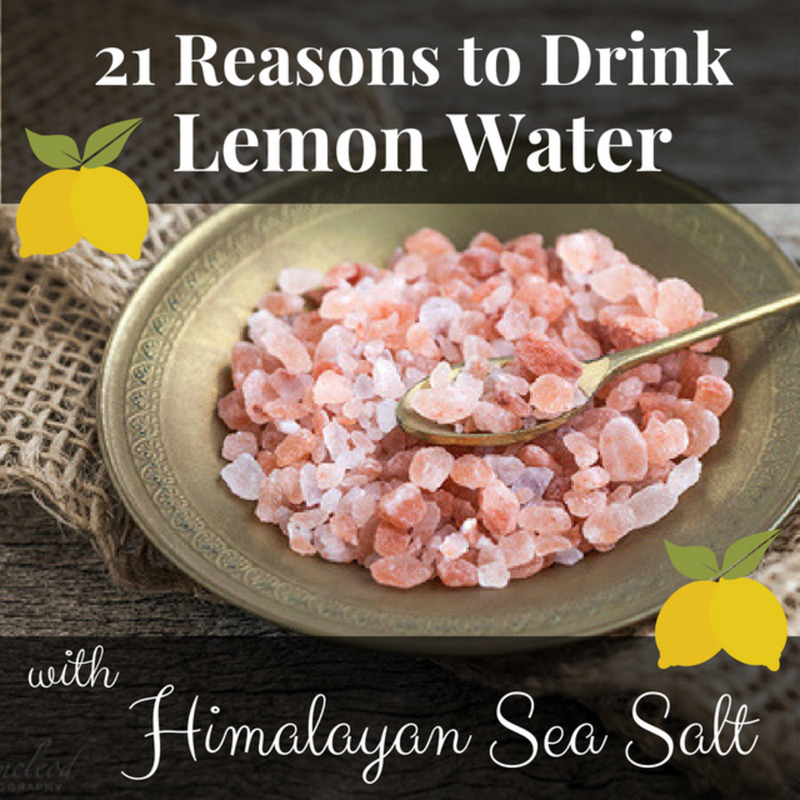 Drinking Sole (a salt water recipe) with lemon in the morning promotes hydration by balancing electrolytes and providing trace minerals. It can also increase energy and immunity and reduce migraines. 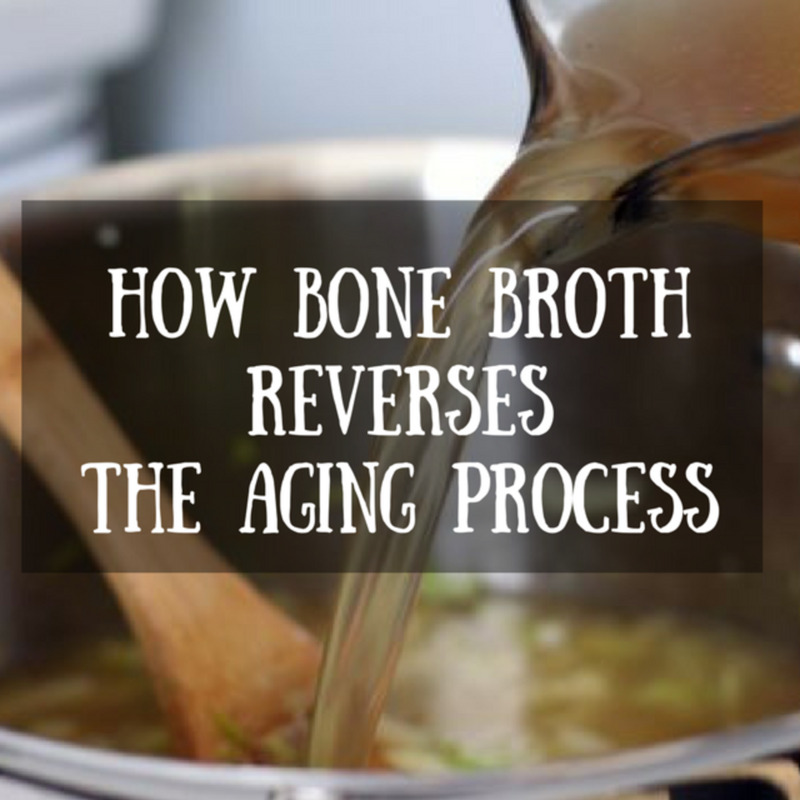 The amino acids and gelatin in bone broth can reduce wrinkles and cellulite, improve joint pain, increase bone density, heal digestion, and boost immunity. Plus, it's easy to make. Recipe included. Wearing a helmet can correct a flat head if it's started early. My son's experience was marked by frustrations with doctors and insurance, but overall, we are glad we pursued this therapy. Angiogenesis in cancer is the abnormal blood vessel formation to tumors which can also lead to metastasis. 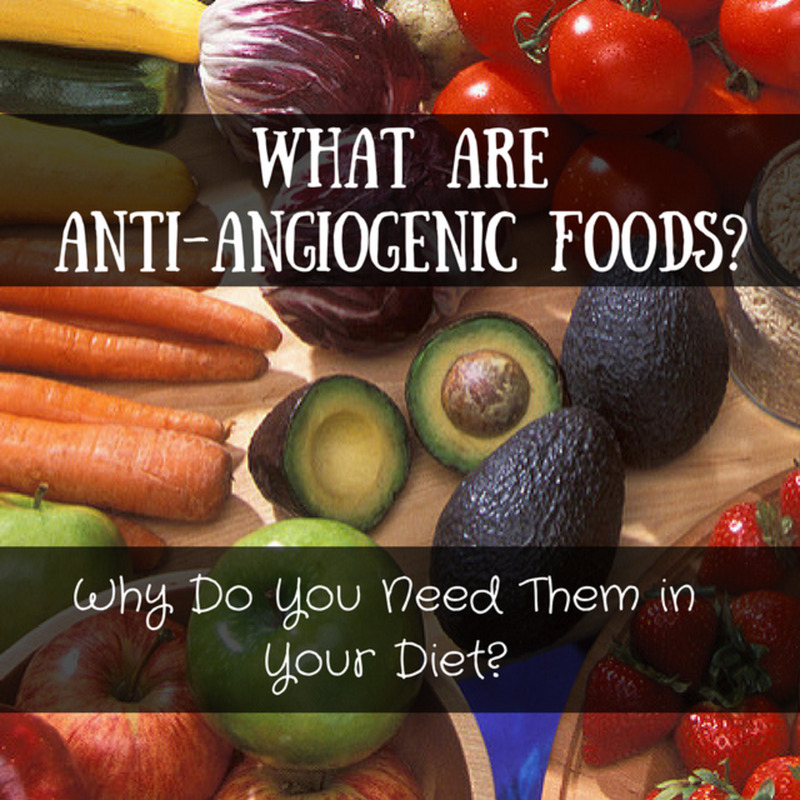 Certain foods have been studied and deemed to be anti-angiogenic. These foods can halt cancer in its tracks. Including them in one's diet may help ward off disease altogether. 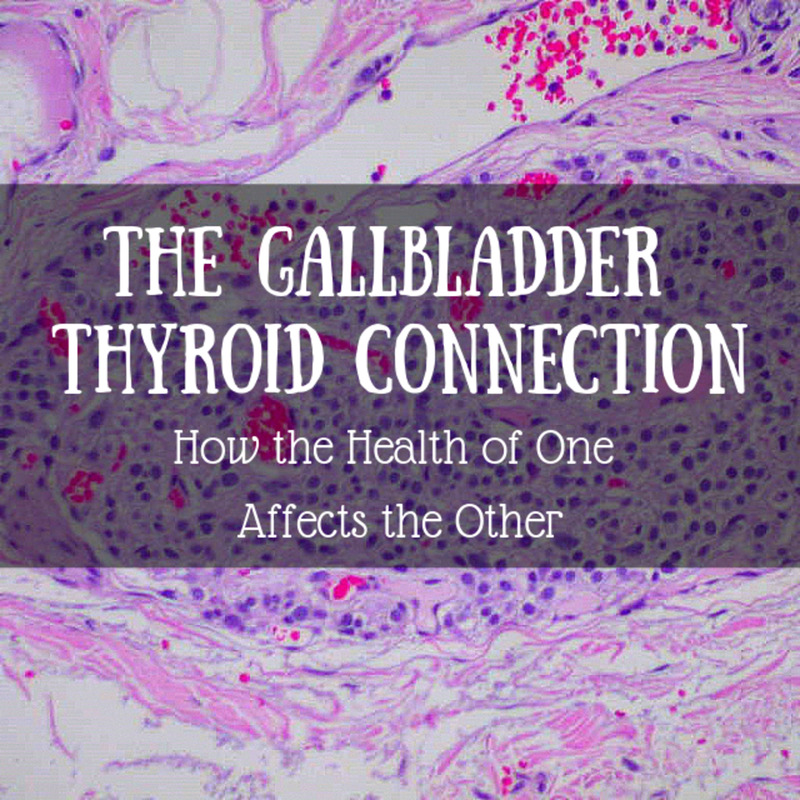 Thyroid and gallbladder health are intricately connected. After gallbladder removal surgery, thyroid functioning often declines. Alternatively, thyroid dysfunction can result in decreased bile flow and the formation of gallstones. Proper nutrition, gut health, and supplementation can benefit both. There is much confusion and mixed advice about the best methods for weight loss. 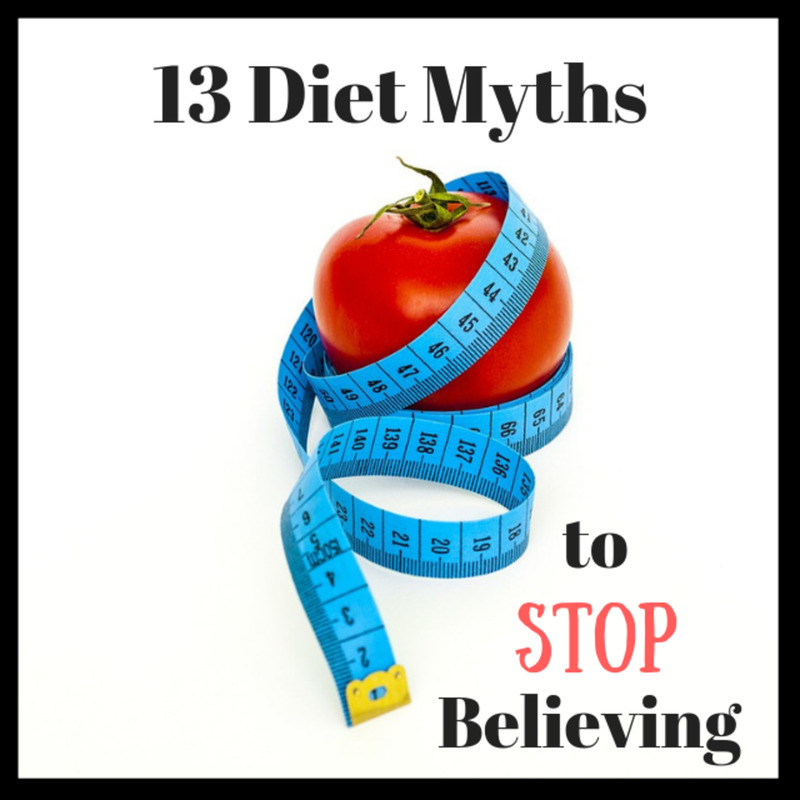 Misinformation abounds when it comes to nutrition and proper ways to diet. Find out which tips are myths and which are facts so that you can make an informed decision and avoid following common misconceptions. 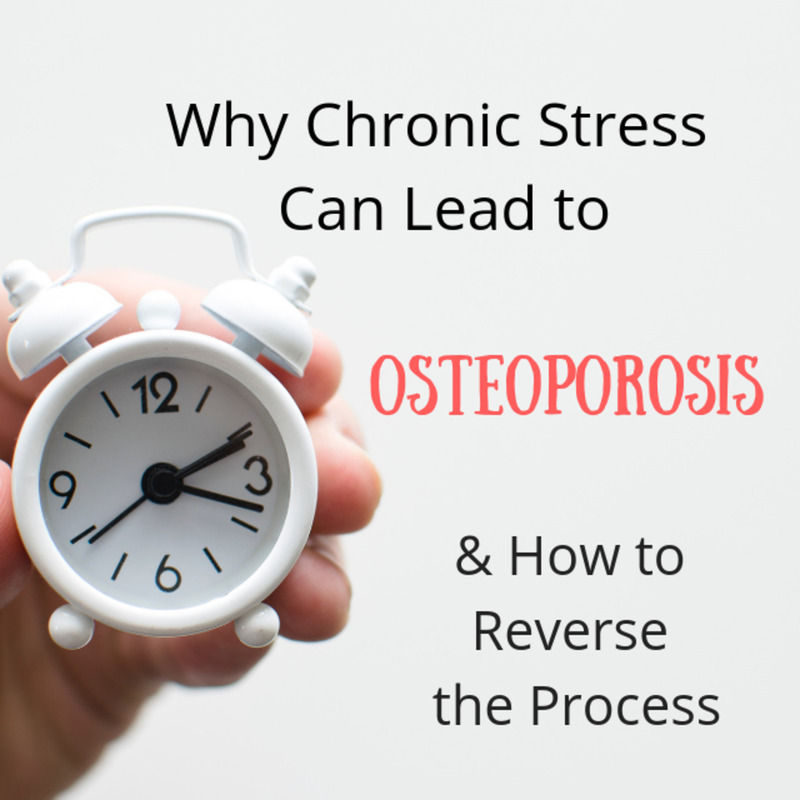 Over time, stress can deplete bone density. This is due to elevated cortisol, a stress hormone, which reduces the absorption of bone-building nutrients and creates an acidic state in the body. This article includes tips for stress management and mentions helpful supplements. Diets rich in antioxidants are important for disease prevention. 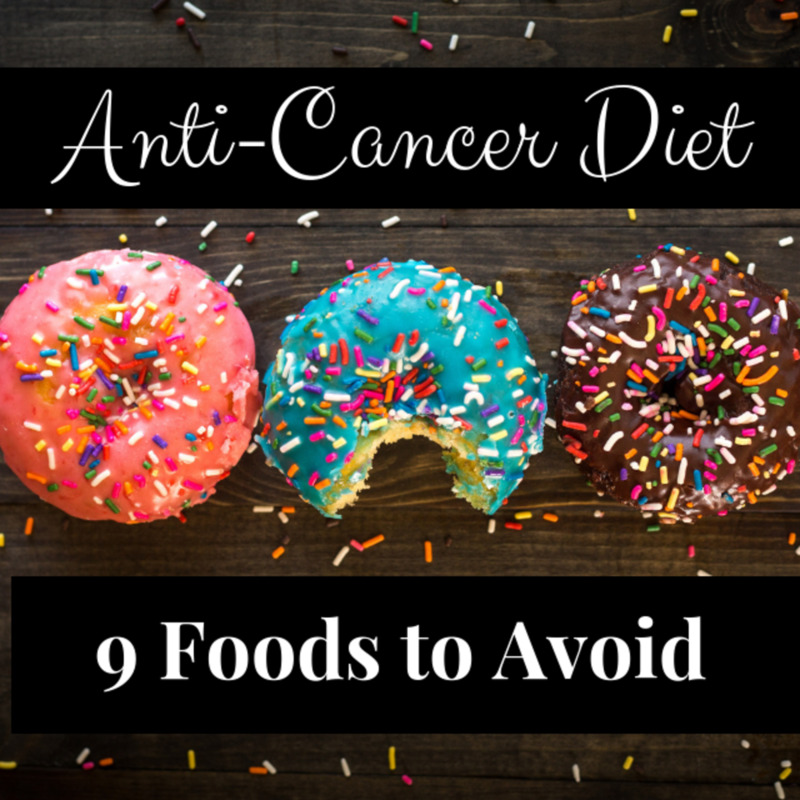 On the other hand, diets full of inflammatory foods can lead to cancer. Avoiding many packaged and processed foods as well as some conventional meat and dairy products is key to decreasing sickness and increasing longevity. Activated charcoal helps to detoxify the body. As a face cleanser or mask, it is useful in helping to clear up acne and balance oily skin. 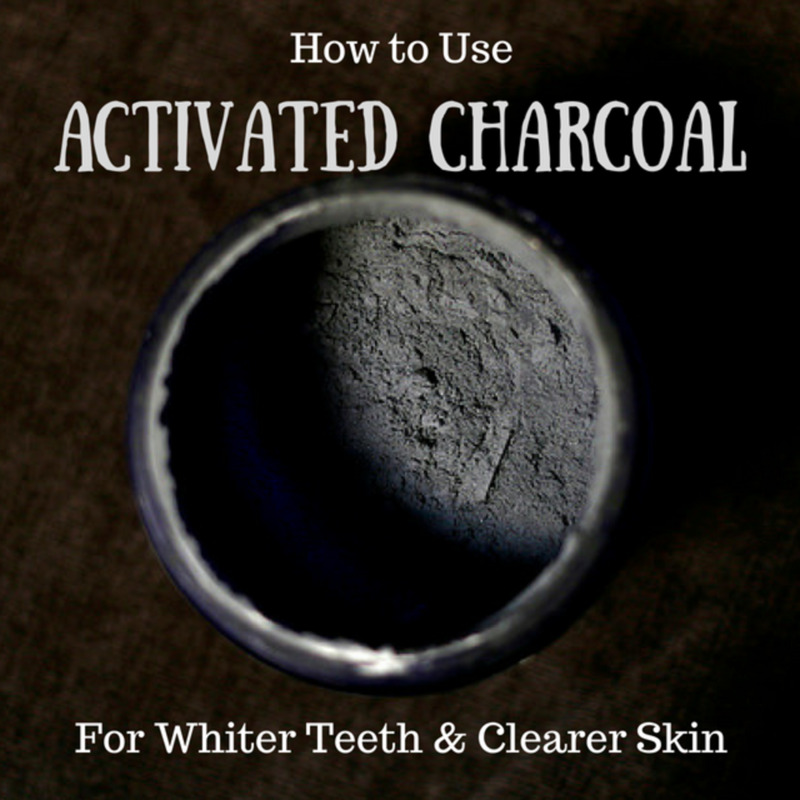 In oral care, charcoal can clean teeth, destroy plaque, and remineralize cavities. 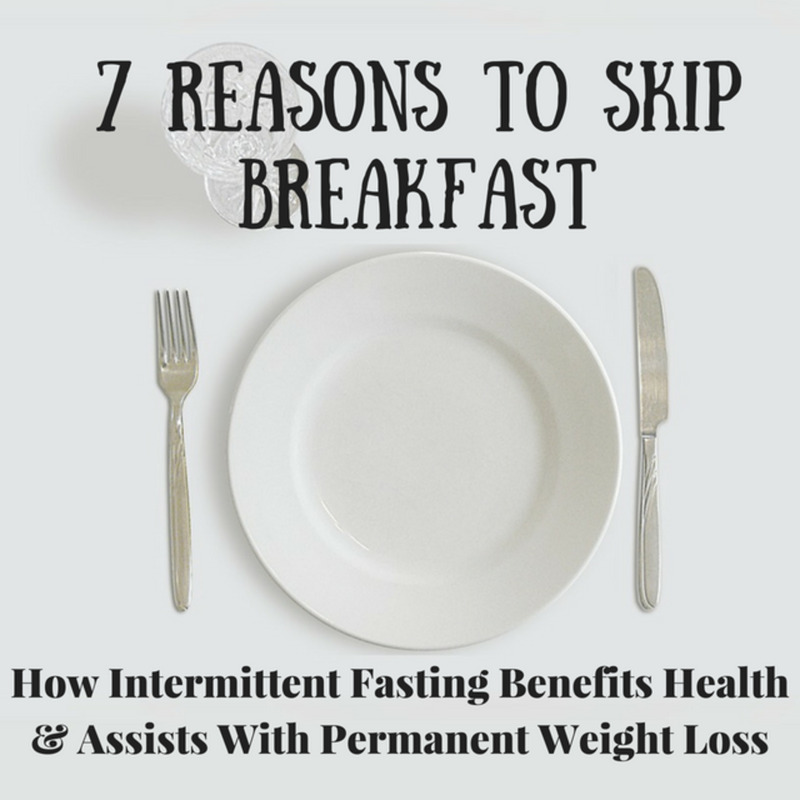 Intermittent fasting, or eating during a condensed time window, helps the body with autophagy and cellular cleansing. It also helps deplete glycogen stores so that the body relies on ketones for energy, thus assisting with fat loss and weight loss. This results in disease prevention and longevity. 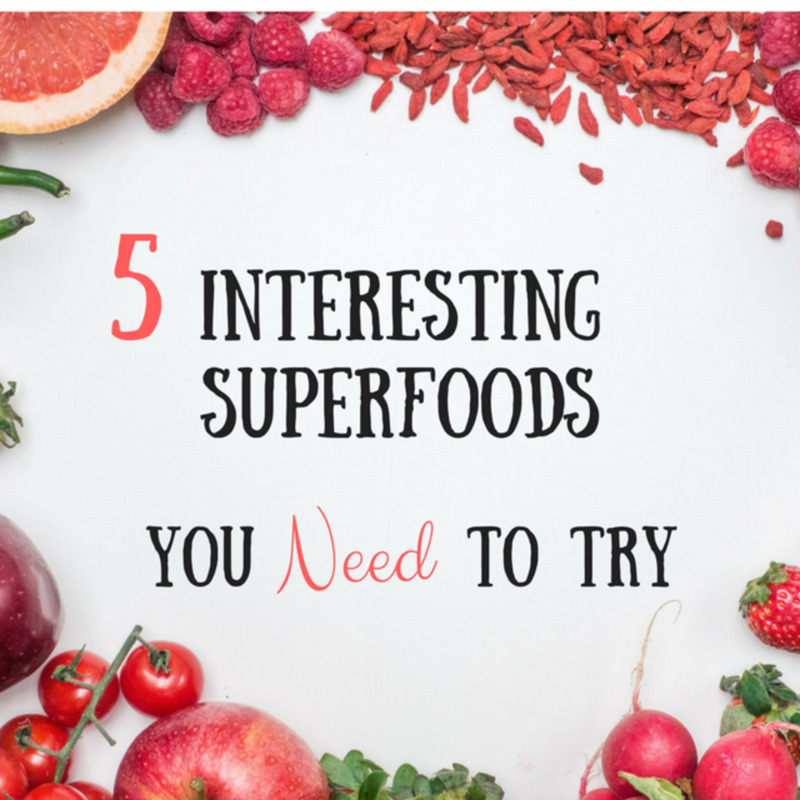 Sometimes obscure, unknown foods may provide a host of vitamins and minerals you're not getting from your typical diet. Learn about the benefits of teff, hemp milk, liver, kimchi, and maitake mushrooms. Nature has laced these foods and ingredients with antioxidants and healthy compounds. 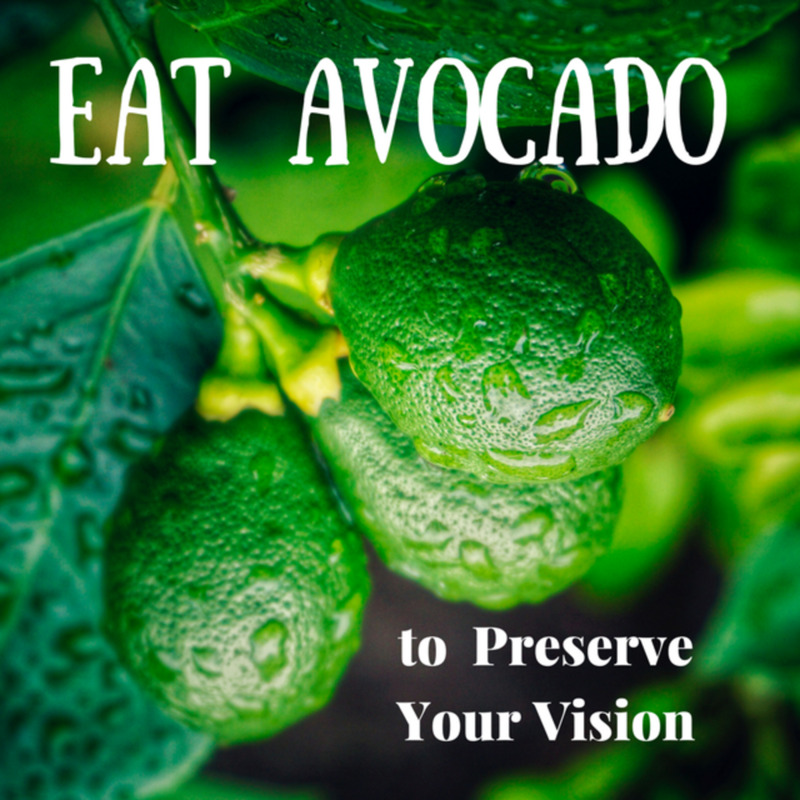 Avocados are rich in antioxidants which benefit the eyes. Lutein and zeaxanthin, found in the fruit, are responsible for preventing macular degeneration and cataracts. Monounsaturated fats in avocados help with absorption of these carotenoids, making them potent healing agents which protect vision. 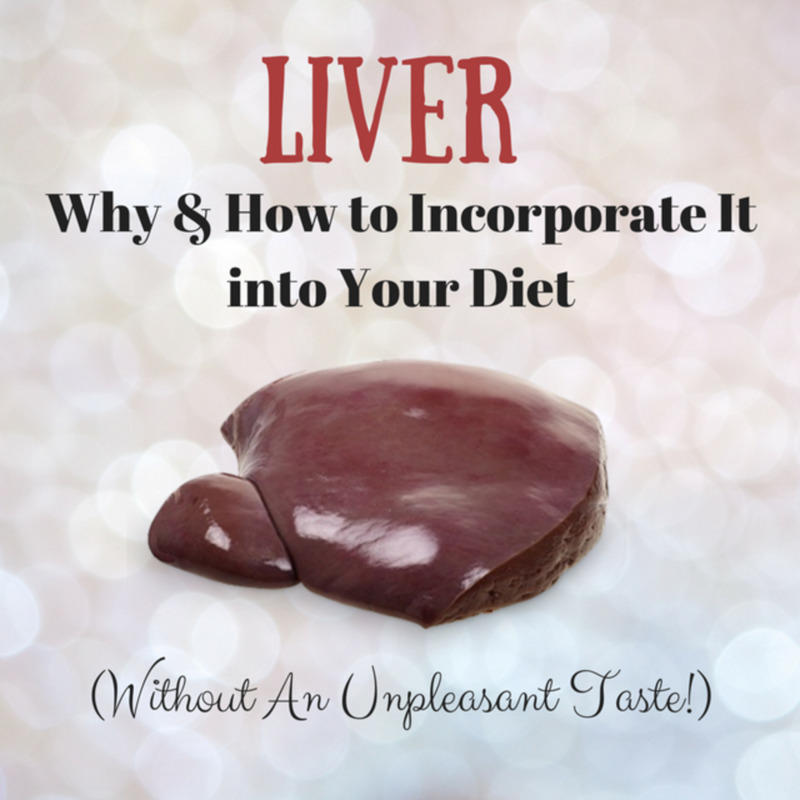 Liver is a superfood, rich in vitamins and minerals. However, many people shy away from it due to its strong flavor. Learn about liver's health benefits, what kinds are best, and easy ways to eat it. 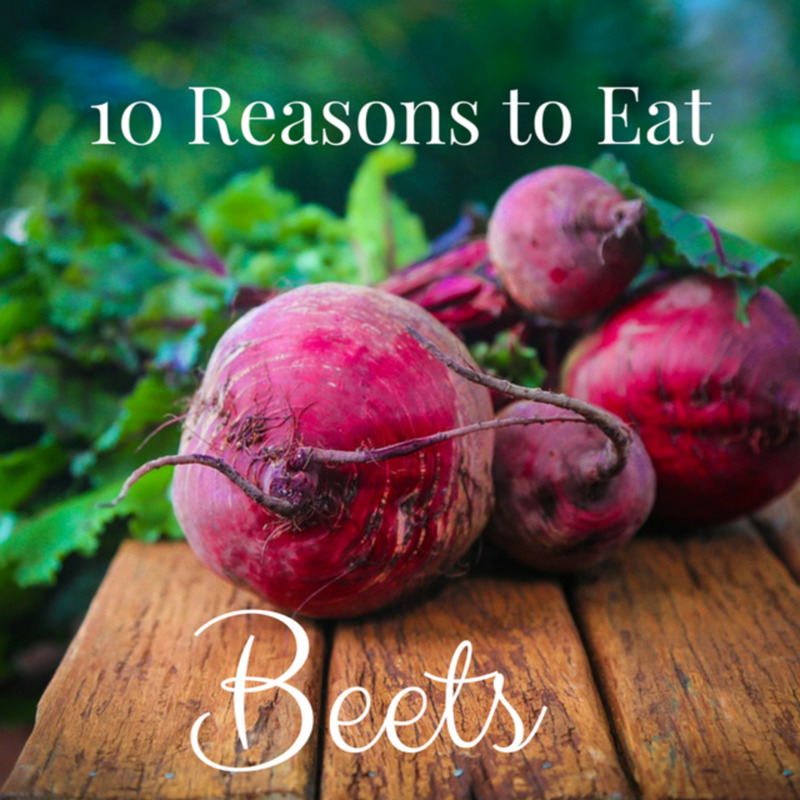 There are a host of health benefits in beets. They contain many vitamins and antioxidants which assist with overall immunity and disease prevention. They help the heart, brain, eyes, and digestion. Many people struggle with insomnia or not getting enough quality sleep. 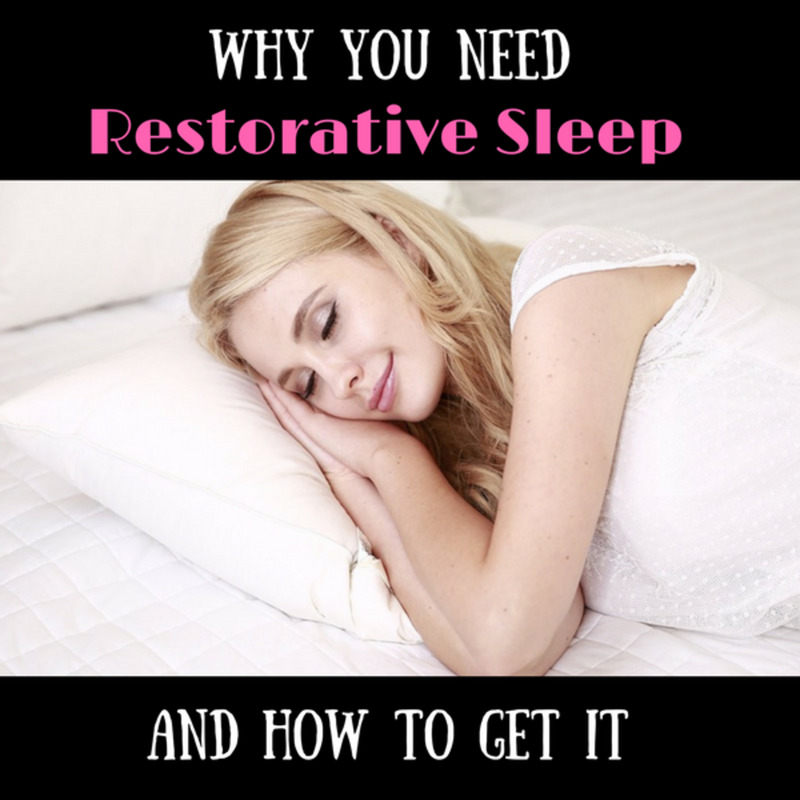 We need sleep to function properly and for good physical, mental, and emotional health. Learn some insomnia remedies, too. The holidays mean decadent desserts and delicious cocktails. People often gain weight during this season. 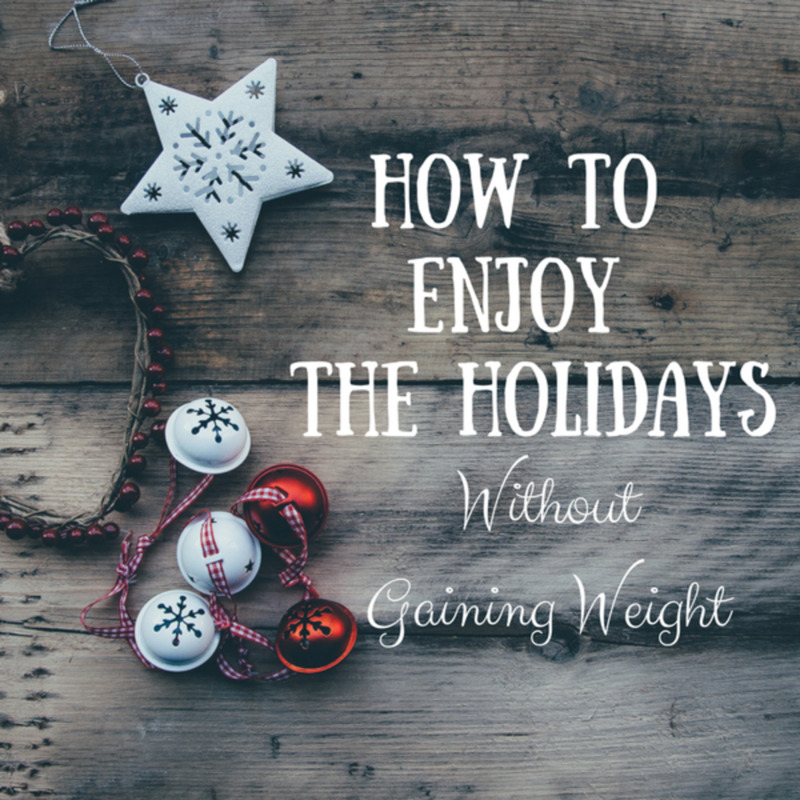 Learn how to NOT gain weight and to maintain your health through some simple tips and tricks. 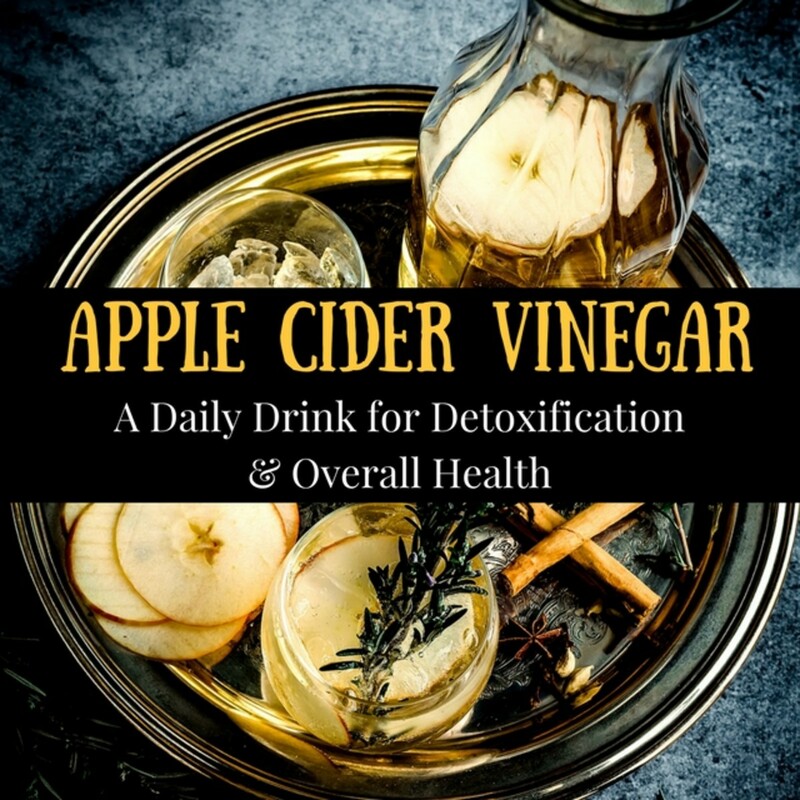 Apple cider vinegar can be used as a health drink and remedy for various illnesses and conditions. Organic, unpasteurized, unfiltered ACV with "the mother" helps detoxify the body and boost immunity. 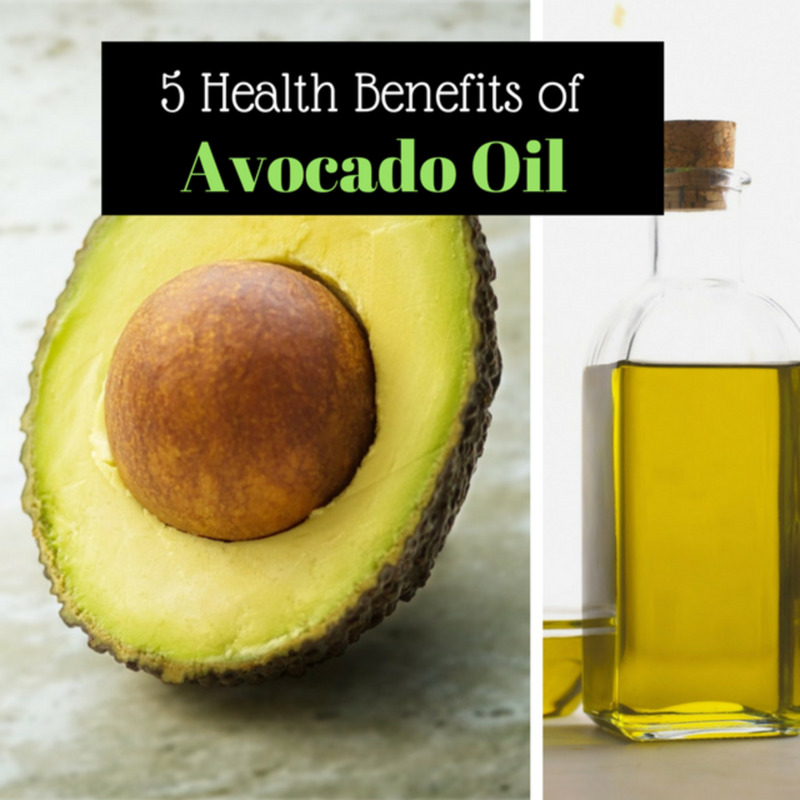 Consuming avocado oil can help reduce heart disease, arthritis, periodontal disease, and inflammation. It can also be used topically to nourish skin and hair. Recipe for a vinaigrette is included. 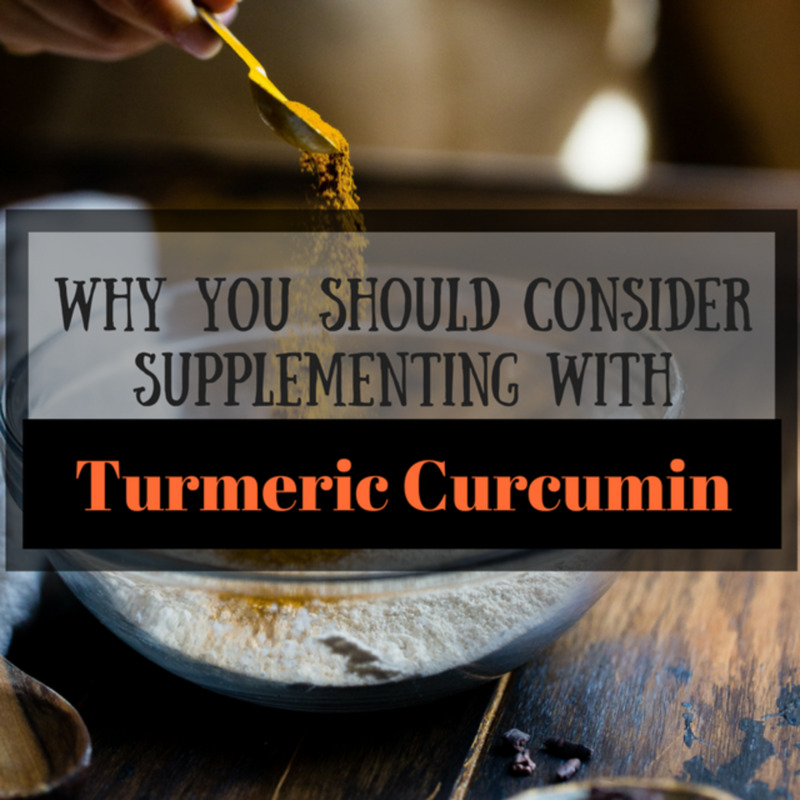 Supplementing with turmeric curcumin has greater benefits than just cooking with the spice. In higher doses, it is a potent antioxidant and anti-inflammatory. It boosts immunity and heals the body. 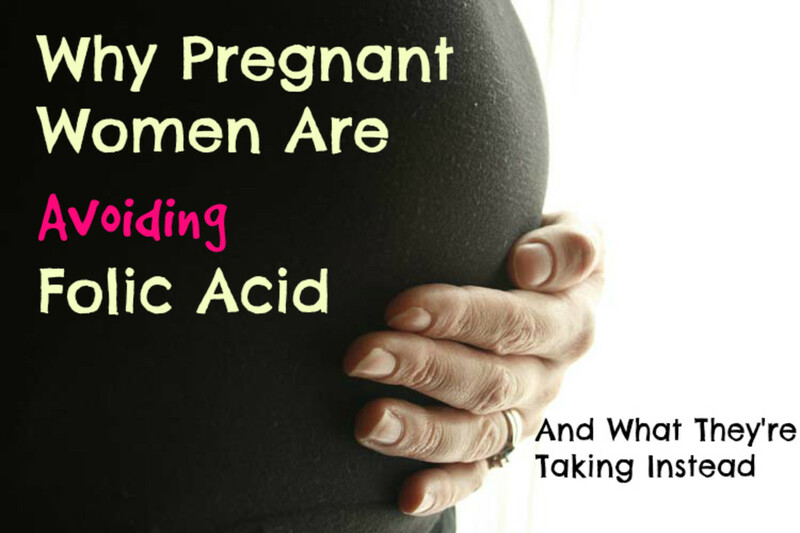 Folic acid has long been recommended before and during pregnancy to prevent neural tube and birth defects. 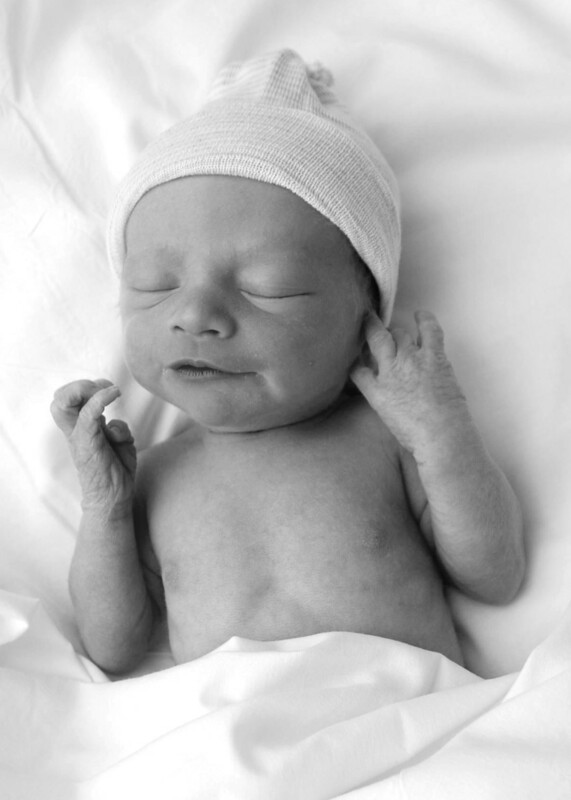 However, new research shows supplementing with folate is a safer option for moms and babies. 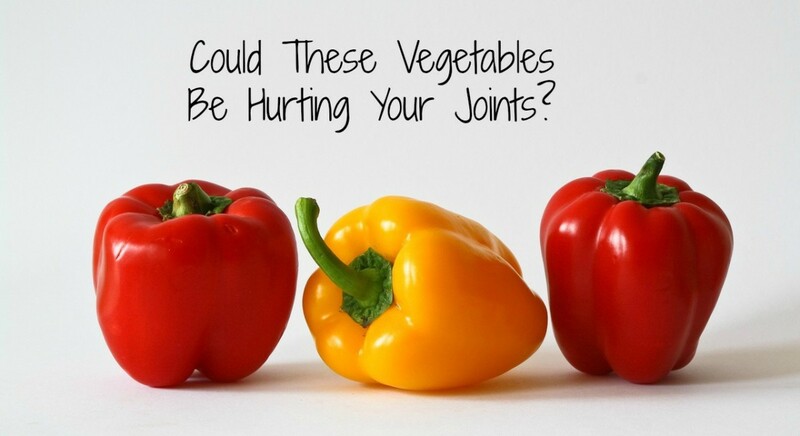 Some vegetables like potatoes, tomatoes, eggplants, and peppers can cause inflammation and arthritic pain in sensitive individuals. Find out why these foods may be bad for your health. 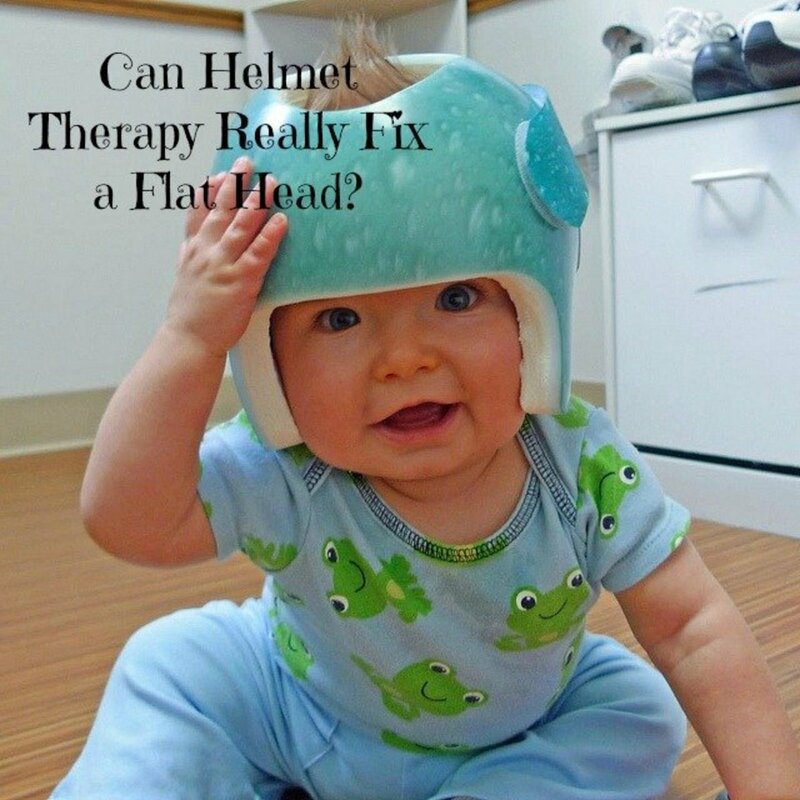 Cranial Helmet Therapy for Babies: Can It Really Fix a Flat Head? Babies who experience cranial deformities may benefit from wearing helmets. While some professionals disagree, a vast majority agree that helmets can correct flat heads if prescribed at an early age. 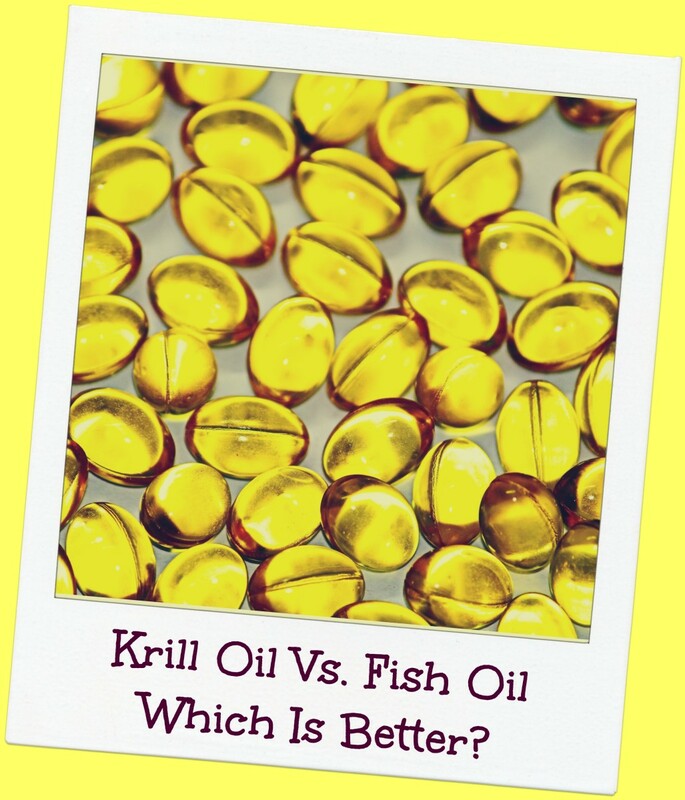 A Comparison of Krill and Fish Oils: Is One Better Than the Other? Fish Oil is a common, well-studied supplement. Krill Oil is newer and less well known. Is one better for arthritis and joints, inflammation, cholesterol levels, or Omega 3 support? 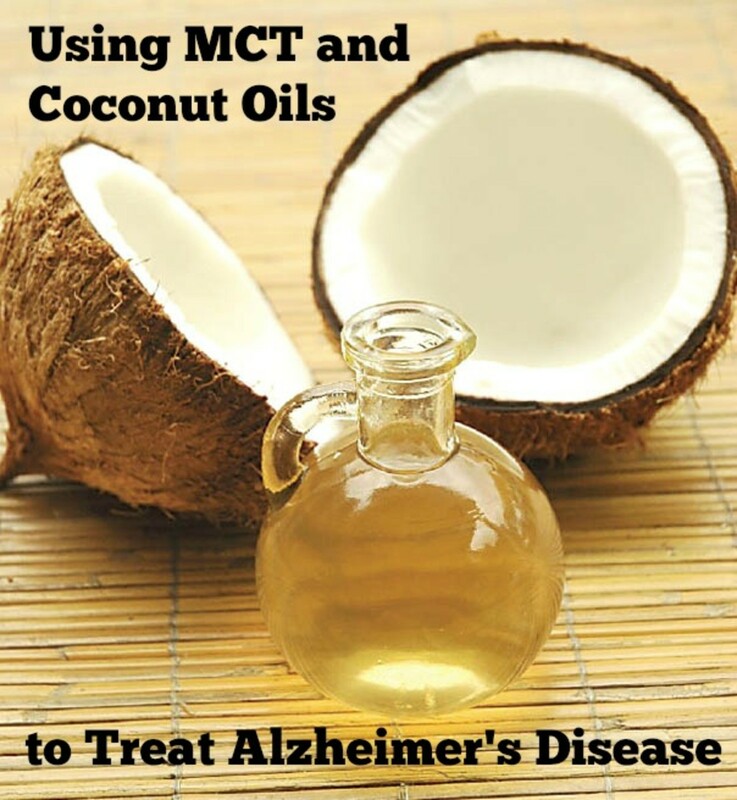 Medium Chain Trigylcerides, abundantly found in coconut oil, may help treat Alzheimer's and dementia. The ketones they produce act as an alternative fuel for the brain without many side effects. Are You Getting Enough Vitamin K2 to Protect Your Heart and Bones? 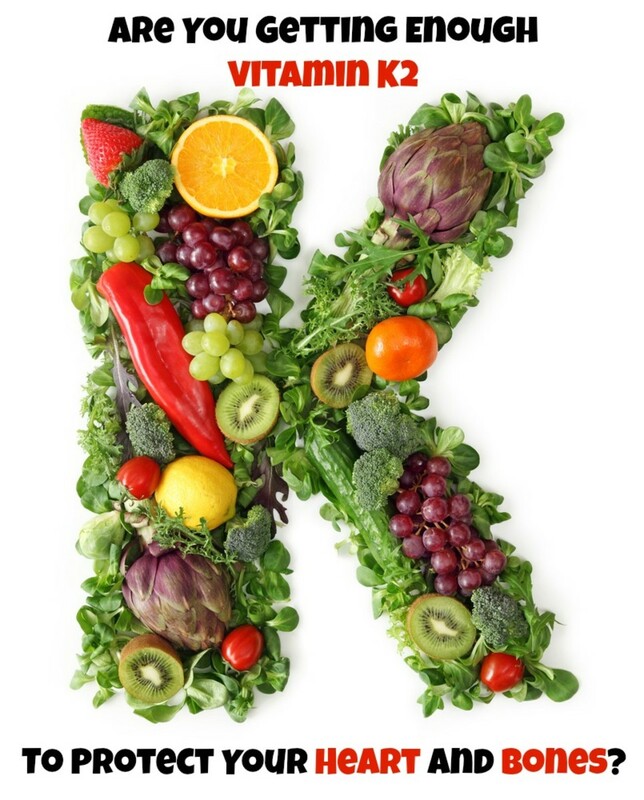 Contrary to popular belief, Vitamin K2 is more important than Calcium supplementation for bone health and osteoporosis. It is also crucial for the prevention of heart disease and calcification. 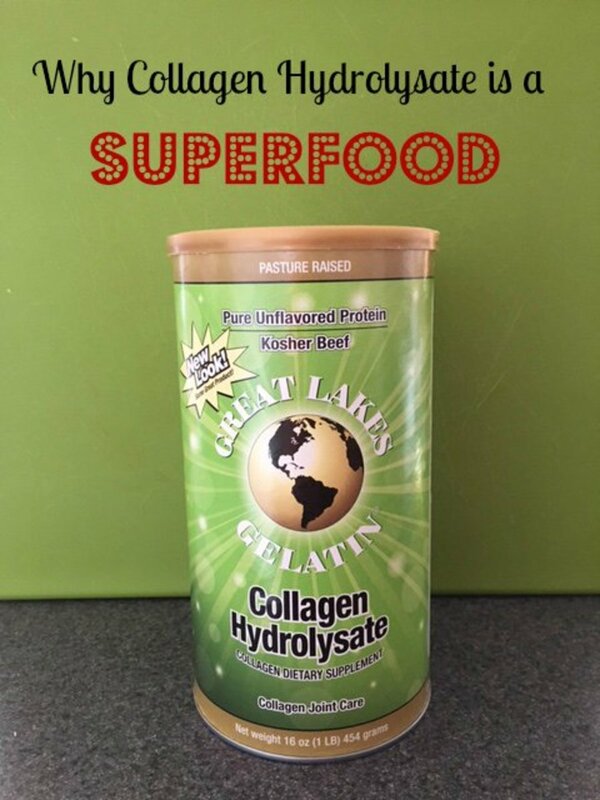 Collagen Hydrolysate is a relative newcomer to the "superfood" community. Find out why it can benefit your health and help to heal problems with skin, joints, leaky gut, and hormones.